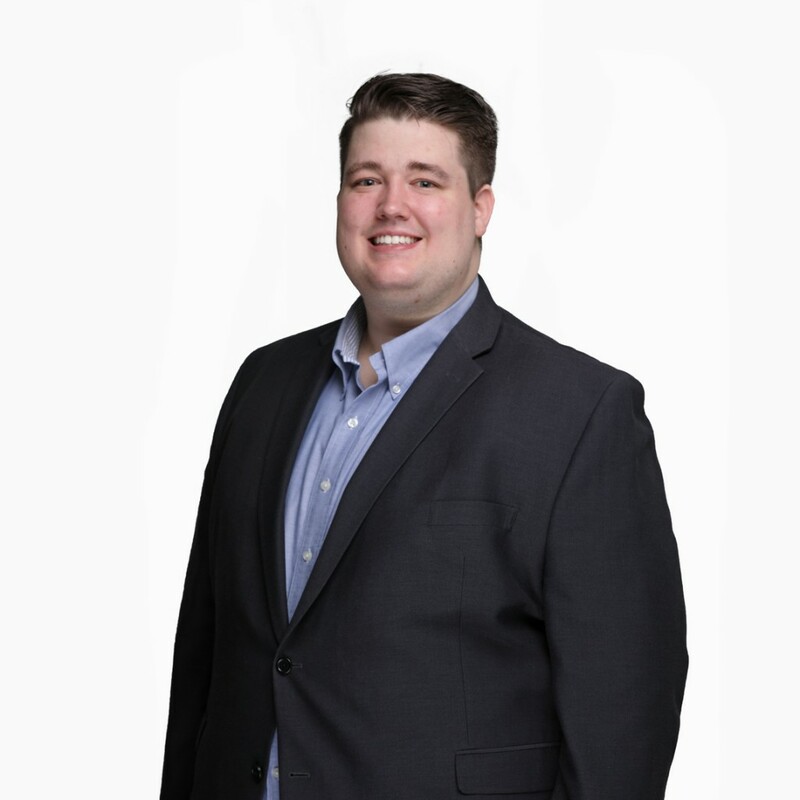 Peyton Link is an Associate and member of the Fund Accounting team, serving as a fund accountant for forestry and agriculture investment funds and accounts. He is based in Boston. Prior to joining TRG in July 2018, Mr. Link was a reporting analyst at Cargill in their Starches & Sweeteners North America division for two years. Mr. Link earned his BS in Business, Accounting and Finance from the University of Minnesota Carlson School of Management.